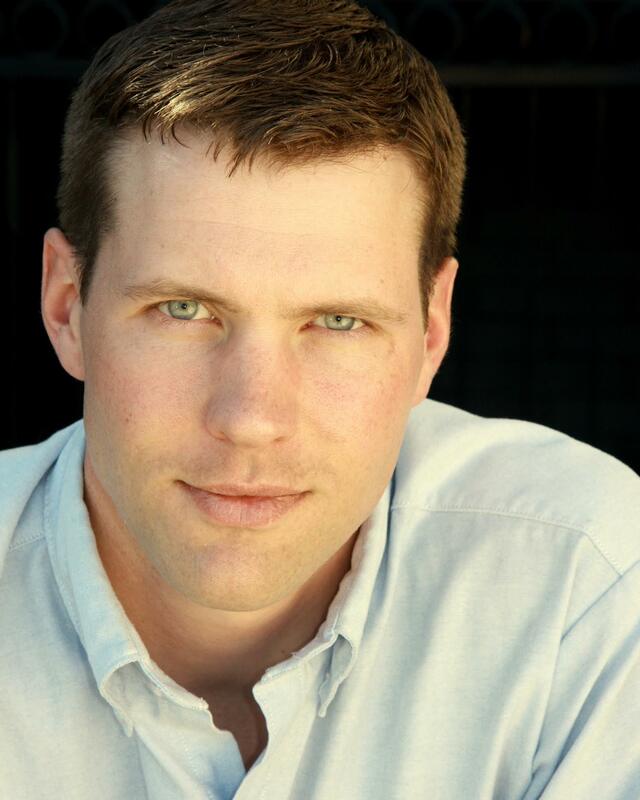 Joe Spence has been fortunate enough to live and work in Los Angeles as an actor for almost fifteen years. Since moving from the great state of Ohio, Joe has had the opportunity to perform on stage, film, TV, internet, and most recently in motion capture for a virtual reality experience that is part of the New Frontier Program at the 2016 Sundance Film Festival. Joe now spends a majority of his artistic time and energy teaching the art of performance to others. A favorite method of teaching is through the art of improvisation. In classes and workshops, Joe has helped actors from age six to sixty find their artistic voice and, more simply, find out who they are as an individual and explore ways to express themselves effectively, smartly, and honestly. Teaching at Gary Spatz’s The Playground has provided the opportunity to coach on camera skills to some of the brightest young actors in LA. Joe emphasizes a sense of play in classes, but always with a sense of professionalism no matter the age of the student. Joe subscribes to the Jim Henson school of thought of never talking down to children. Respect the intelligence and curiosity of a young person and they will never cease to amaze, surprise, or maybe even teach you something new.